The PB755 backpack blower, with its 63.3cc engine produces a maximum air volume of 1200m³/hour at an air speed up to 94m/sec. This gives you the power to lift and shift the most sticky, sodden and downtrodden leaves and litter, whilst remaining quiet enough to use in sensitive residential, educational and hospital environments. Closed Type Fan: This unit is fitted with a closed type fan for superior efficiently. 5 Year Domestic Warranty: Echo power tools come with a 5 year domestic warranty or a 2 year professional warranty. 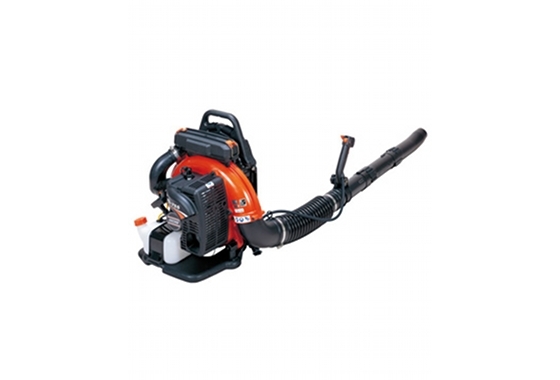 Low Noise: This machine uses low noise technology making it one of the quietest backpack blowers on the market.